Paula Thieneman-Bates would love to show you this new, four bedroom, three bathroom, ranch home with over 2,900 square feet of living on a cul-de-sac. 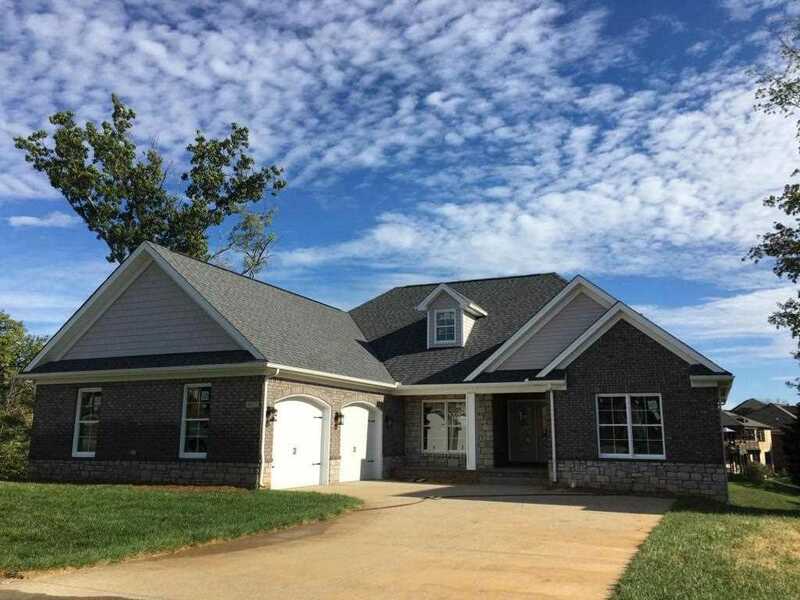 This home features detailed trim work, granite counters and hardwood flooring. The eat-in kitchen has custom cabinetry, bar height seating and pantry adjacent to the great room with fireplace. The owner's suite features a large walk-in closet and private bathroom. 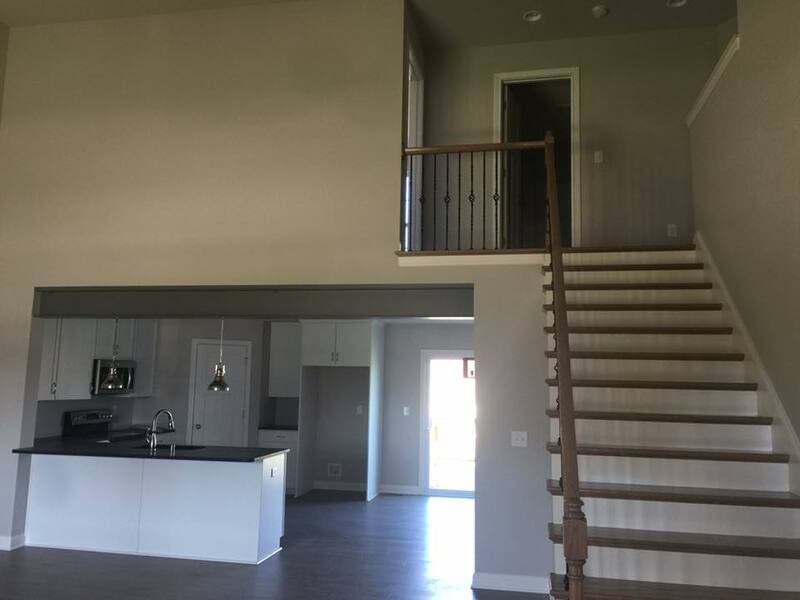 The finished, walk-out lower level has a rec room, bedroom and full bathroom. 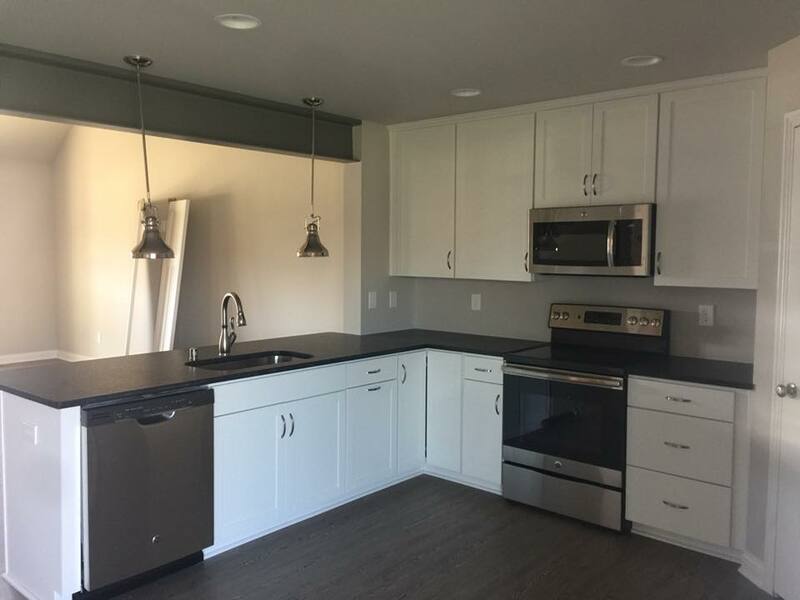 There is still time to customize finishes on this home! 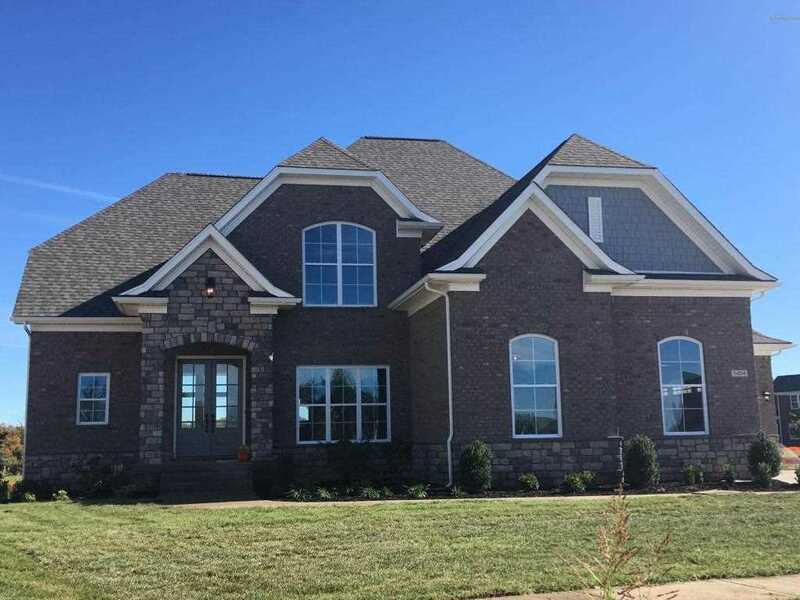 Let Paula Thieneman-Bates show you this fabulous new brick and stone, one and a half story home with four bedrooms and three and a half bathrooms. This home offers over 3,000 square feet of living space in Rock Springs! 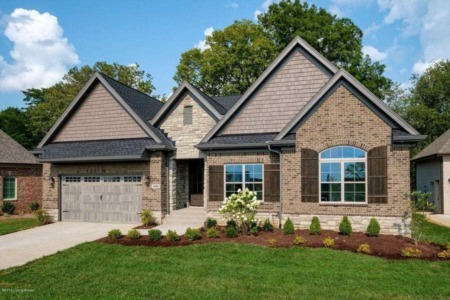 This home features granite counters, hardwood custom cabinetry and detailed trim. 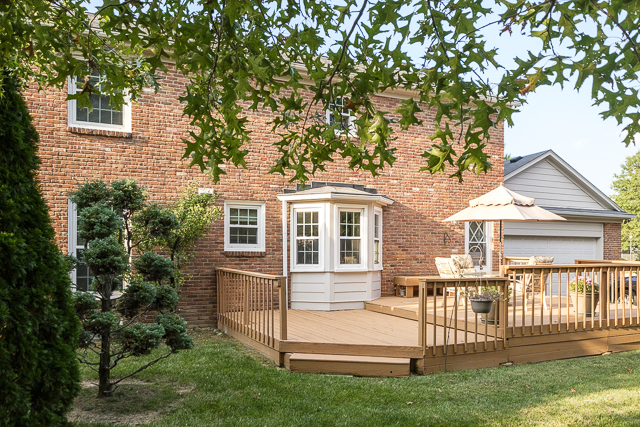 The eat-in kitchen has a s center island, large corner pantry and access to the covered back porch. The great room features coffered ceilings and a fireplace. The main level owner's suite has a large walk-in closet and private bathroom. 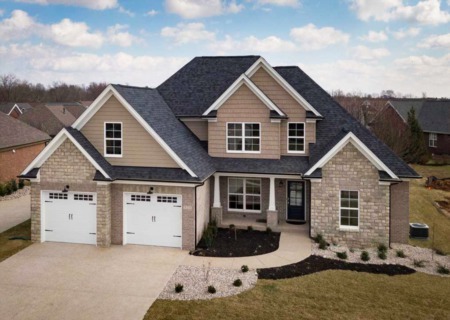 The three car garage and irrigation system are added bonuses. 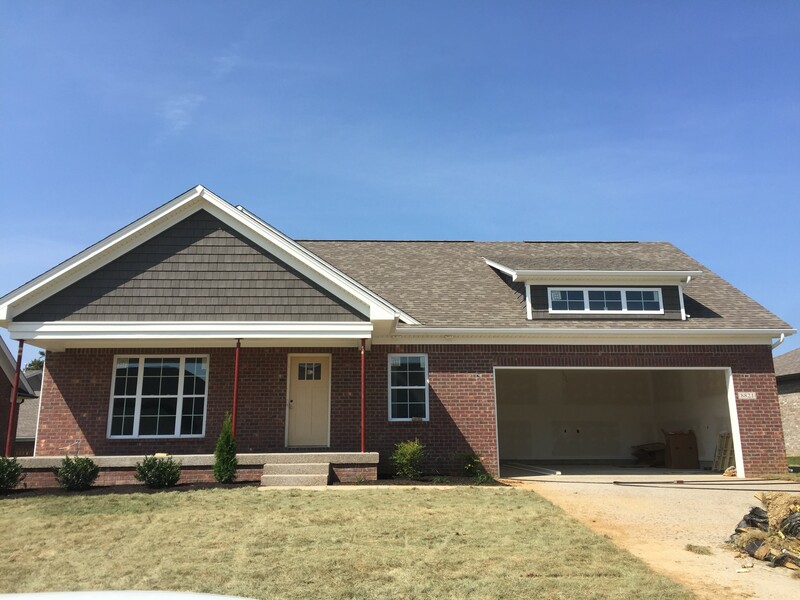 Join Ashley Meadows in viewing this fabulous new construction home by Bentley Construction. 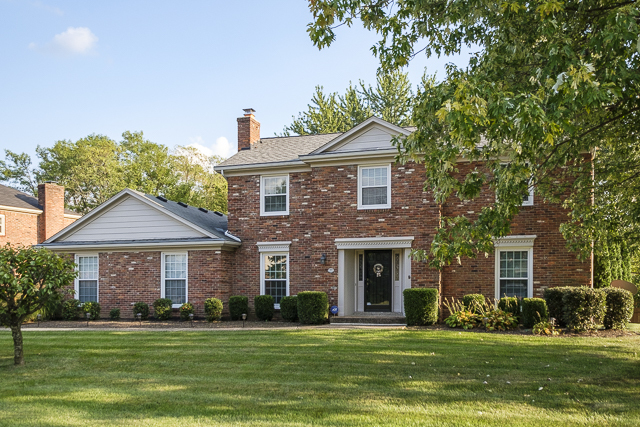 This home has three bedrooms, two and a half bathrooms and over 2,000 square feet of luxury living. The main level owners suite has a private bathroom and walk-in closet. 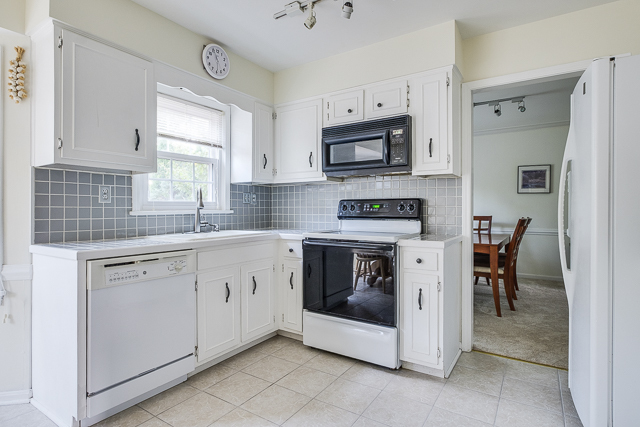 The eat-in kitchen has plenty of cabinets and overlooks the great room. There is a conveniently located laundry room off of the two car garage. There are three bedrooms and a full bathroom to finish the upper level. The unfinished lower level offers additional future living.